We build retaining walls. Vertical Walls was formed in 1999, with the objective of providing our customers with the best quality service in the retaining wall industry. Since then, we have exceeded our goals; surviving the economic downturn of 2008, while continuing to provide the same quality of service. We take pride in the fact that we continually meet or exceed our project schedules and durations. 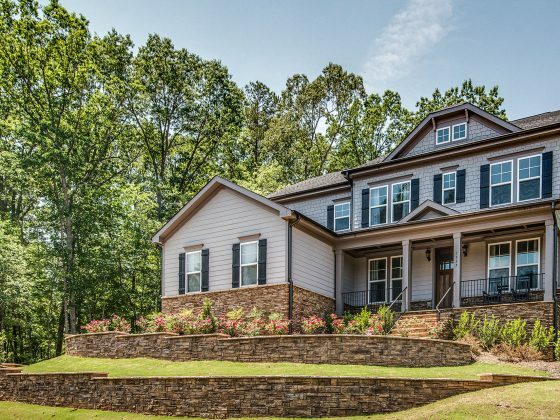 Having a strong, organized staff allows us to address every detail from start to finish assuring that all of our projects have a solid foundation to run smoothly and on time before we ever reach the job site. We love what we do and value quality craftsmanship that our clients can rely on to withstand the elements and many years to come; it shows in everything we do. 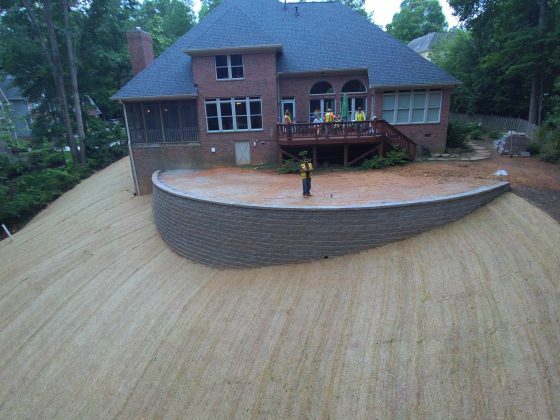 We hope that you will choose Vertical Walls for your next retaining wall project. 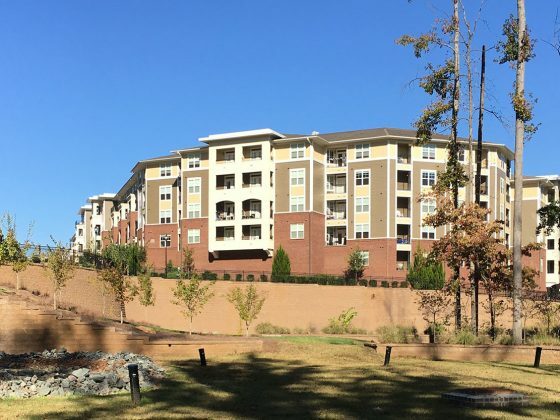 Since 1999, Vertical Walls has been busy designing and constructing retaining walls throughout the East Coast. 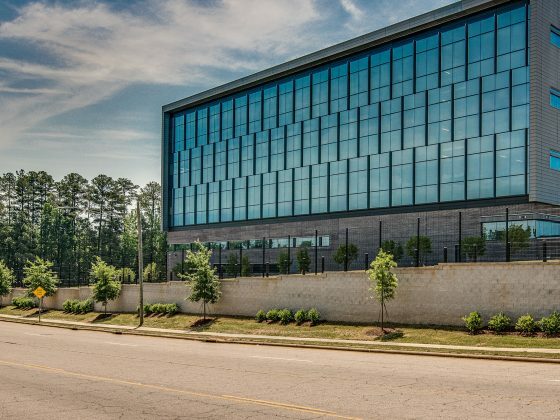 Vertical Walls has some of the best design build teams in the country with over 100 years experience spread out over 8 crews who each have a unique skill set. Vertical Walls is the “go to” company when it comes to installing Articulating Concrete Block Matting (ACB). Getting estimates and quotes out in a timely manner is something we take seriously. We realize you have a budget and getting the most economical price for your project is important to you.